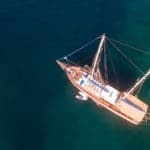 Yacht charter Gocek – Benefiting from a mere 20 minutes transfer distance, the port of Gocek is one of the most beautiful commercial and natural harbors to begin a private yacht charter in Turkey’s southern coast. The town of Gocek alone is a delightful place filled with local shops offering authentic treasures, beautiful waterfront restaurants with views of the picturesque harbor, and also a region bountiful is islands and islets big and small. Although such a small town, Gocek is not shy in high end marinas. Some of the most famous mega yachts can be seen in the harbor each year. 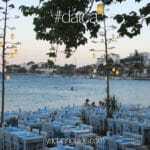 Overall Gocek offers a high end atmosphere, combined with an array of stunning locations and scenery. Gocek is a very popular hotspot, especially for families with children and travelers who don’t want to spend hours on a coach or taxi to get to their destination. The distance between Gocek and the airport of Dalaman is only 20 km. This is one of the reasons why tourists start their yacht charter holiday in Gocek. Beside this Gocek is just breathtaking with its stunning surroundings and magical islands. 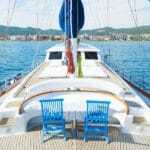 You don’t need to go far in order to enjoy a peaceful holiday on a yacht charter Gocek trip. Within minutes or at most an hour are the islands of Gocek, as well as world renown Oludeniz beach (most photographed beach in Turkey they say…). 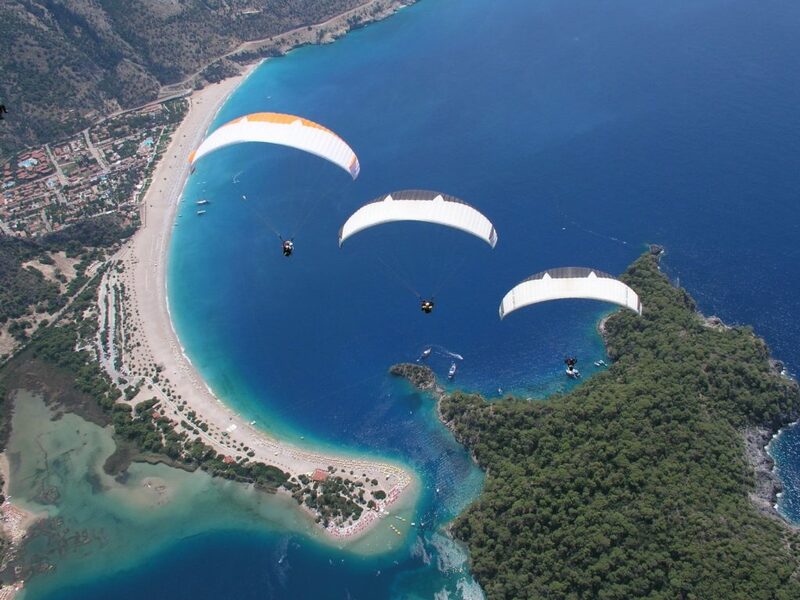 Starting from Gocek Islands, other islands and bays / coves can be accessed. For travelers not to particular about doing anything else besides unwinding and taking in the views and serenity, this region is most ideal. Other feature islands include Yassica. The islands are so close to each other that you can walk from one to the other. They are lined with small coves, so there is a chance to have your own space when moored. 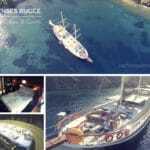 The busiest time of the Gocek charter yacht season is July and August. This is when there is the highest volume of boat traffic. If you prefer the calm, then the months of late April, May, first half of June, second half of September and October are ideal. There are many yachts and gulets available from Gocek, that you can choose from to visit these beautiful areas of Southern Turkey. Contact your agent for more details on options and itineraries possible from the port of Gocek.